Writers, readers: did you ever wonder how the book on your shelf was made? This four-part video series (with a new episode published daily from April 8-11, 2014) reveals the secrets of modern offset printing, through the process of printing The Kept Girl, a neo-noir novel from Esotouric Ink. 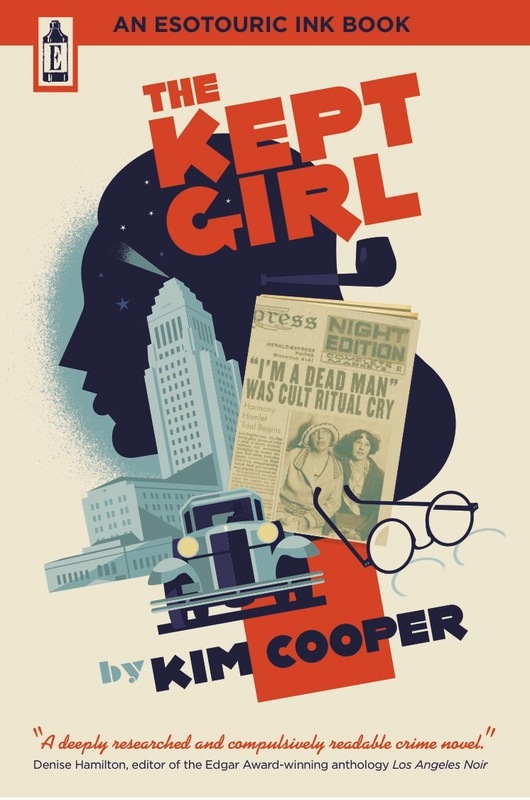 The Kept Girl is crime historian Kim Cooper's acclaimed debut mystery, starring the young Raymond Chandler, his devoted secretary and the real L.A. cop who is a likely model for Philip Marlowe, all on the trail of a cult of murderous angel worshippers. 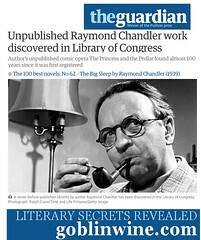 Although The Kept Girl was printed using modern offset press technology, the book has a look and feel inspired by the pulp fiction of the 1940s. It needed a printer who understood what Esotouric Ink was aiming for, and would let them be part of the production process to ensure the book hit its unusual aesthetic marks. 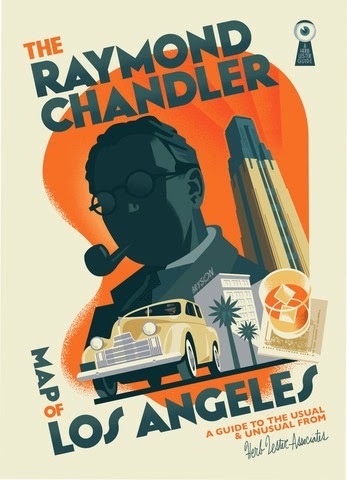 In this four-part series, you are up close and personal at Tower-Lee Company, the oldest family-run printing concern in Los Angeles, watching inner pages and cover wraps of "The Kept Girl" come off the offset press and pass through the folding machine, as well as watching a test run of the hand-crafted Art Deco decorative wraps created for the deluxe edition, and learning how this neo-noir novel was crafted in the digital age. Visit us daily for a link to each new episode. The Tower-Lee Company's website. For a printing quote call Gary (323) 890-1000.